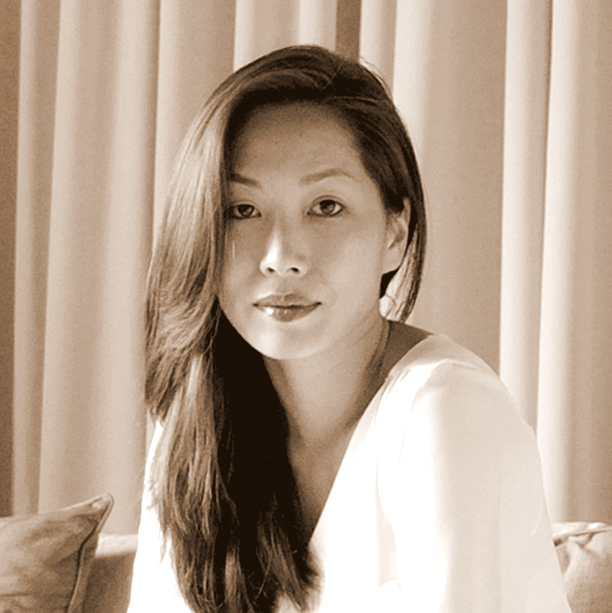 A Korean-American interior and furniture designer, Diane holds a masters in architecture from the Harvard Graduate School of Design. She practiced architecture and interior design in Paris and Indonesia before founding the furniture studio MAJA. Her interest is the elemental, explored by researching how local craft traditions can be integrated with modern designs, resulting in objects at the intersection of culture, craft, and design. An academic session focusing on crafts and making; involving masters of crafts and craftsmen. 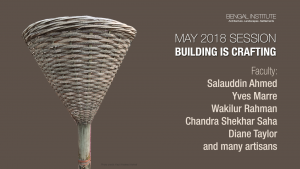 With a mix of hands-on workshops, and a few lecture on the first two weeks of May, 2018.